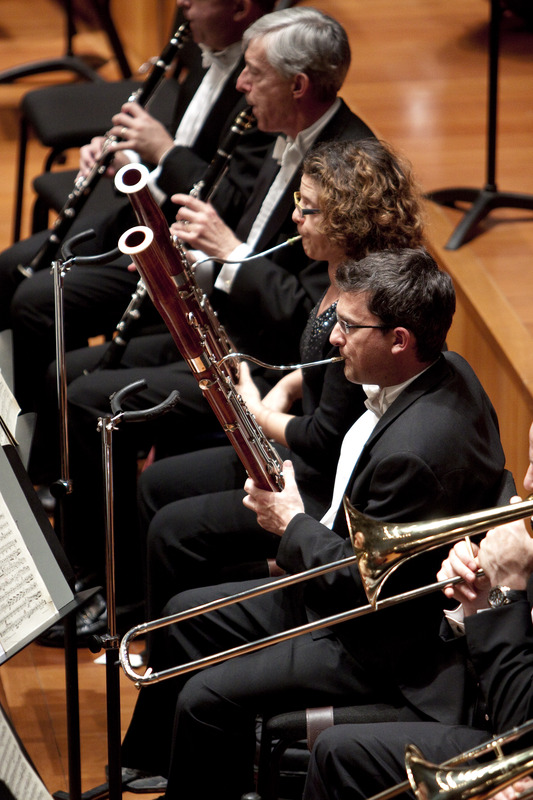 Kentucky will host the National Symphony Orchestra’s 2011 Residency Feb. 17 – 25, 2011. During the visit, the orchestra will perform major concerts in Louisville, Florence, Owensboro, Paducah, Lexington and Somerset. As part of the residency, members of the orchestra will also participate in more than 100 educational, outreach and performance activities throughout the Commonwealth. First Lady Jane Bashear held a press conference on Wednesday, August 4, 2010, to kick-off the exciting events. A wide variety of community groups, including arts organizations, civic groups, churches, businesses and schools are eligible to apply for National Symphony Orchestra Residency activities. The activities offered include performances, in-school ensembles, sectionals coaching, clinics, master classes, pre-concert events, workshops for teachers, method workshops and roundtables for arts professionals. Members of the orchestra are also open to other ideas suggested by applicants. The Kentucky Arts Council is accepting applications for residency activities on behalf of the National Symphony Orchestra until Sept. 10, 2010. Detailed information and applications are available here.